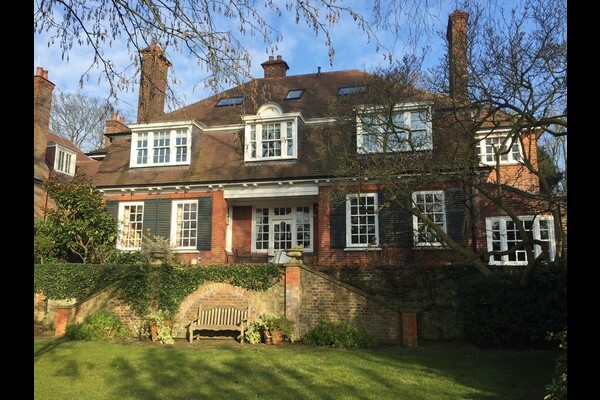 ##SOLD## An outstanding Grade II listed house built in 1842. 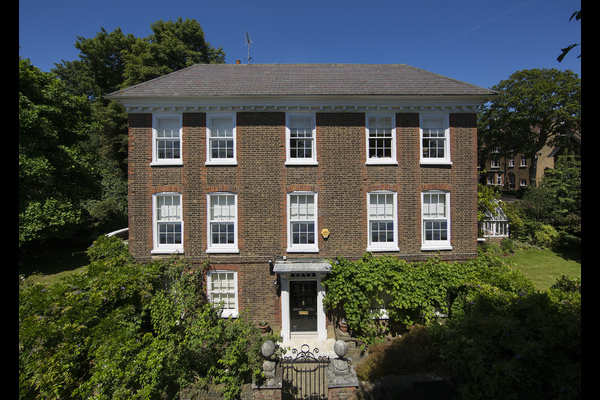 *Acquired for clients* A classic period house of outstanding charm and character on the banks of the picturesque Regent’s Canal. 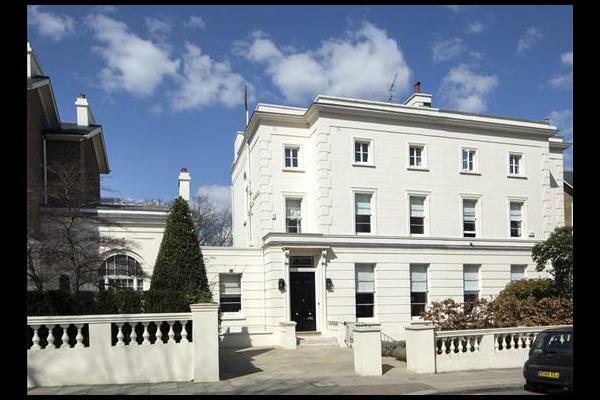 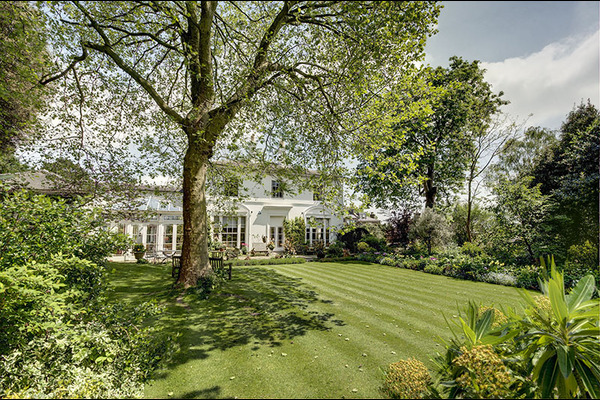 This exceptional property benefits from a glorious 150ft private garden backing on to superb communal gardens with tennis court as well as off street parking for 3 cars. 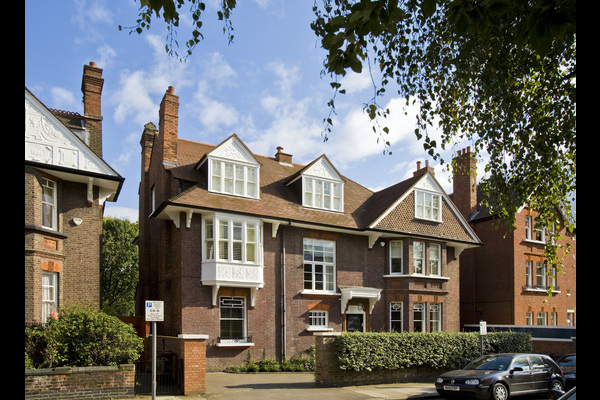 ##SOLD## On the market for the first time in 25 years, an exquisite detached Grade II listed Queen Anne residence, one of only a handful in Hampstead Village.